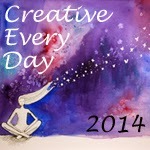 Today I’d love to show you two new little aceos/atcs that I did for art swaps. They’ve been sent and received by their new owners, so I’m not ruining any surprises. 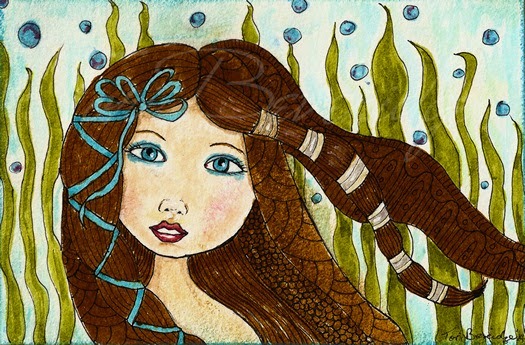 This first one, done with ink and colored pencils, was for an Alice in Wonderland theme. 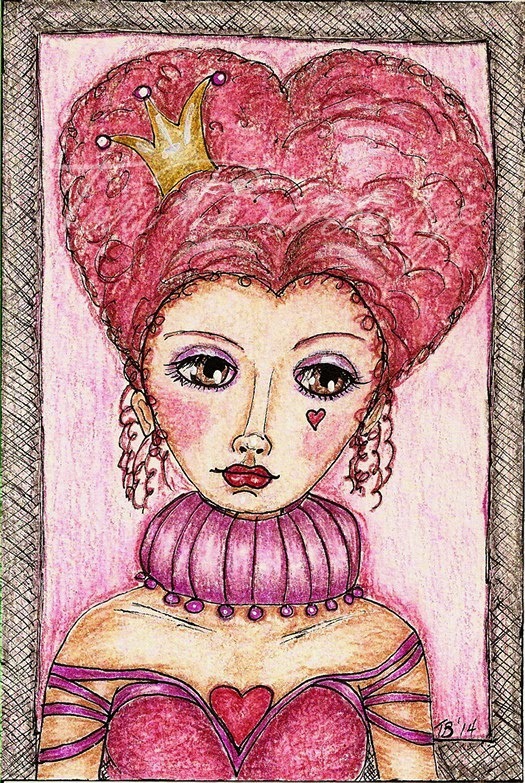 There had to be one red heart in the finished art, so my thoughts immediately went to “The Queen of Hearts”. The second had no theme, so I started with her face and let her lead me where ever she wanted to go. It seems she wanted to go “Under The Sea”. This was done with Faber Castell Gel sticks and Pitt Artist Pens. Their new owners are very happy with them, and that makes me very happy too. Posted in Creative Every Day, mixed media, mixed medium, portrait, Tori Beveridge and tagged ACEO, ATC, face, painting, Tori B.